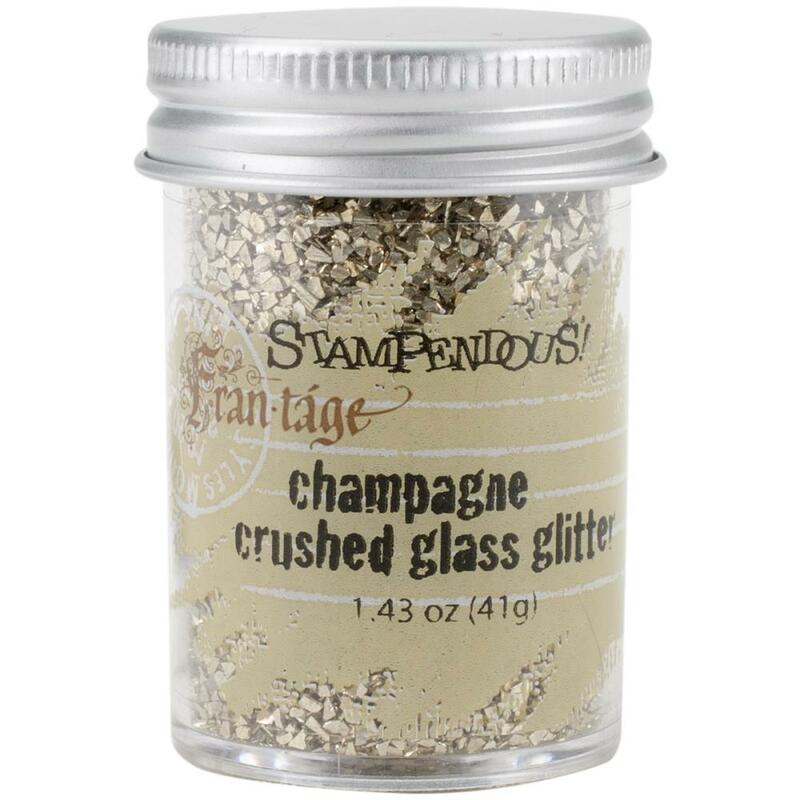 Stampendous Frantage Crushed Glass Glitter 1.41oz Champagne - Steph's Studio Inc. 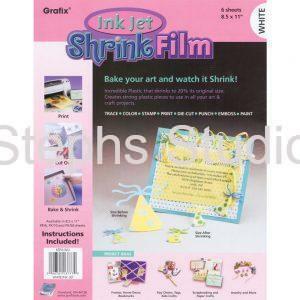 This chunky glass glitter adds a vintage charm to your projects. 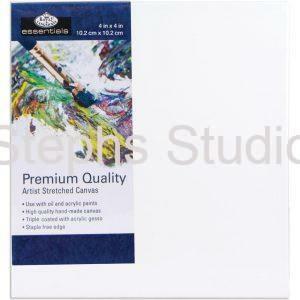 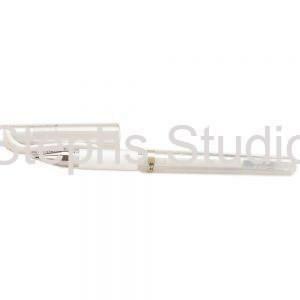 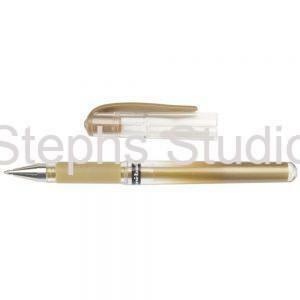 It can be applied with any adhesive, sprinkled into melting embossing enamel and even colored with permanent markers.